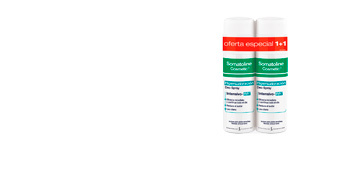 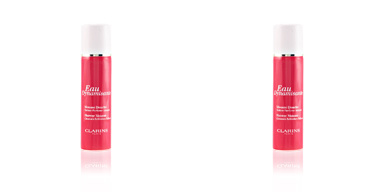 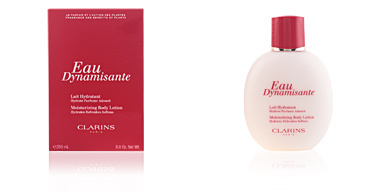 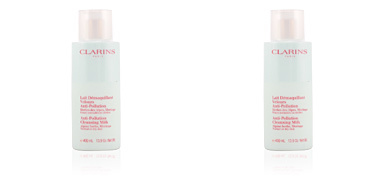 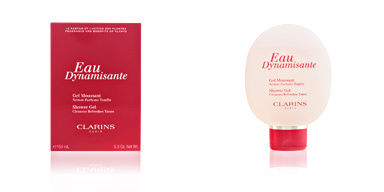 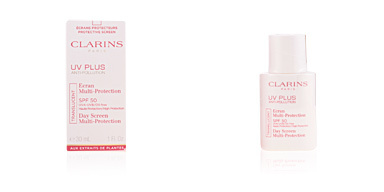 Clarins EAU DYNAMISANTE Deodorant offers comfort and safety. 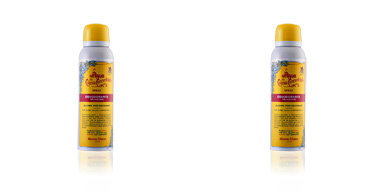 This deodorant provides a complete daily protection against perspiration while respecting its natural process. 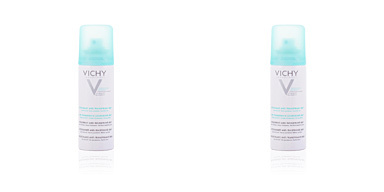 It has a botanical complex that neutralizes the odor coming from the excess of perspiration during 24h. It keeps the armpits fresh and dry, and has a nice and clean fragrance suitable for men and women. 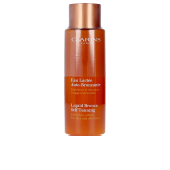 · Licorice extract, which regulates and neutralizes odors coming from excess perspiration. 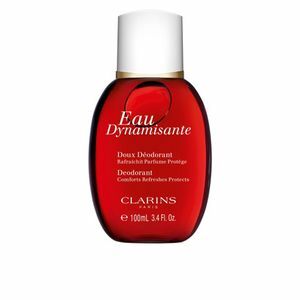 Apply directly on clean and dry armpit. 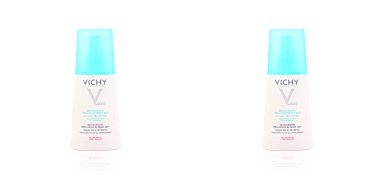 Let to dry completely before dressing.